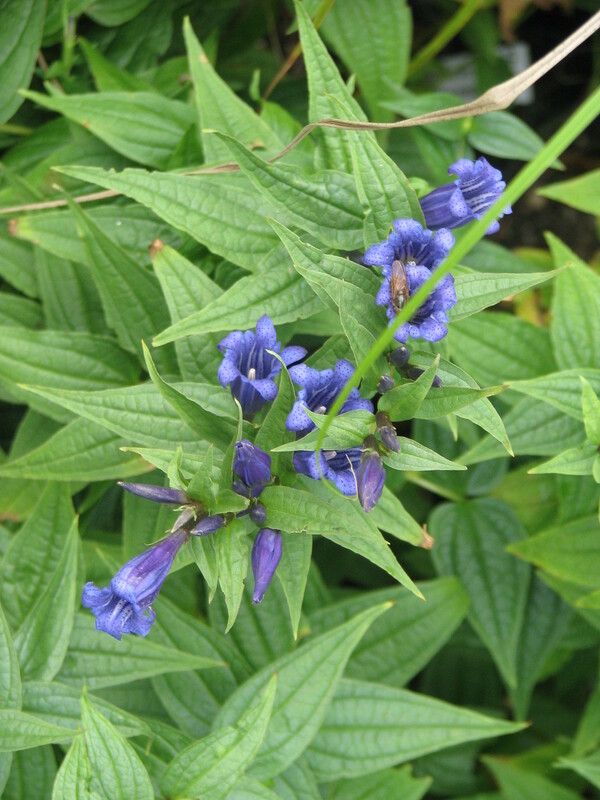 The Willow Gentian - a beautiful late flowering perennial seen all over Central and Eastern Europe in mountains and forests. 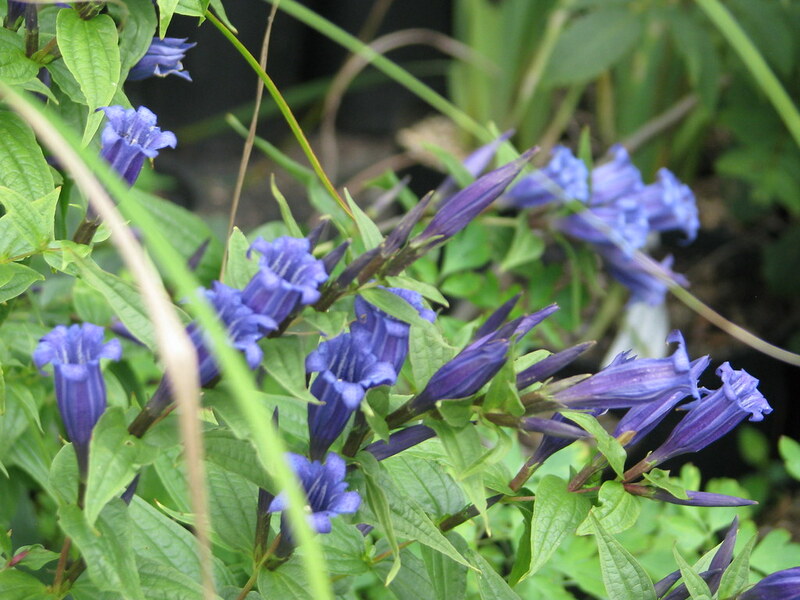 This batch is from seed collected in a naturalised colony in East Sussex, white as well as blue - please ask. Best in a retentive woodsy soil but adaptable and lime tolerant.